to sell your staging services. Do your marketing photos truly represent your work? Unleash the power of your visual marketing with photos that sell your style. Are your DIY marketing photos leaving you frustrated or even embarrassed because they simply do not reflect your work, style or brand? You can be your own photographer and still get amazing shots with limited equipment, without being a pro or a large equipment investment. 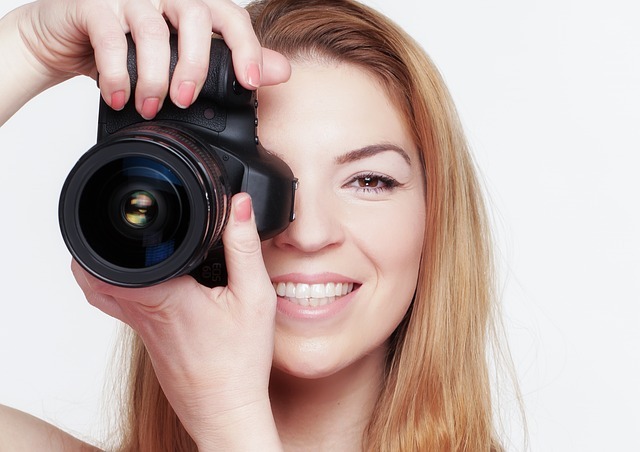 Once you understand how to capture photos and a space in the right way for your business, you can quickly and easily create the right visual content, sell your service and expand your brand’s visibility and status. Join Christine Rae and her guest host, photography and media expert, Greg Tilley, for this 90 minute webinar which will include time for a Q&A session after the webinar. Greg currently provides photography and media services to the top 2% of Real Estate Teams in Ottawa, ON Canada. Come learn how to inspire clients and make more money from the best.